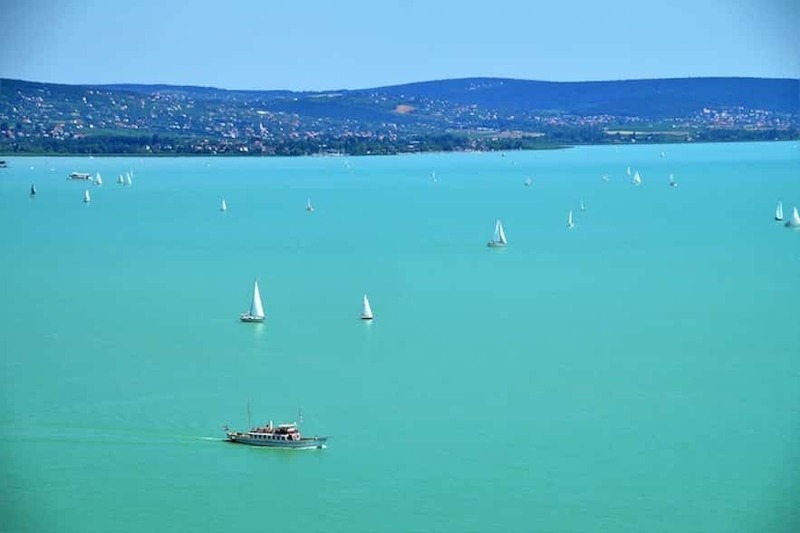 Lake Balaton, nicknamed the Hungarian Sea, is Hungary’s second most popular tourist destination after Budapest. Lake Balaton is the largest lake in Central Europe and a great place to complete your visit to Budapest! Lake Balaton is located less than 100 km west of the Hungarian capital. The experience will please everyone from lovers of relaxation, hiking and oenology to water sports and outdoor activities. Here you can spend leisure in a beautiful region. length of 78 km, width ranging from 1 to 15 km. average depth of water: 3 meters. Fresh water, shallow water, numerous seaside resorts and quaint little towns on its border, and a pleasant climate are all undeniable assets of Lake Balaton. But the region of Balaton has many other secrets to unveil! The Lake Balaton region enjoys a continental climate. Surrounded by hills, vineyards and volcanoes, the lake generates a temperate microclimate that refreshes in summer. 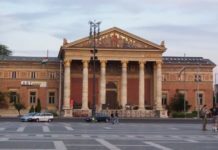 The average temperature between June and August is 27 degrees ° C during the day and 15 degrees at night (The Hungarian capital of Budapest exceeds 30 degrees easily during the summer). The lake’s shallow water temperature quickly reaches 25 degrees in the summer season. In the winter, temperatures drop and the lake is mostly frozen. 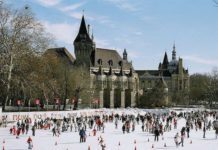 The average maximum/ minimum temperatures: November 11/2 ° C, December: 6 / -2 ° C, January: 3 / -4 ° C, February: 7/0 ° C, March: 11/2 ° C.
The tourist season is in full swing in June through August. All activities on land and water are available. You must book your accommodations in advance as many sites will be fully booked. You can also visit the Balaton region between March and October outside the summer rush. The main cities (Siófok, Keszthely, Tihany, Balatonfüred…) and sites offer activities and tourist services throughout the year. The shore south shore of Lake Balaton is the most touristy with many seaside resorts and hotels. 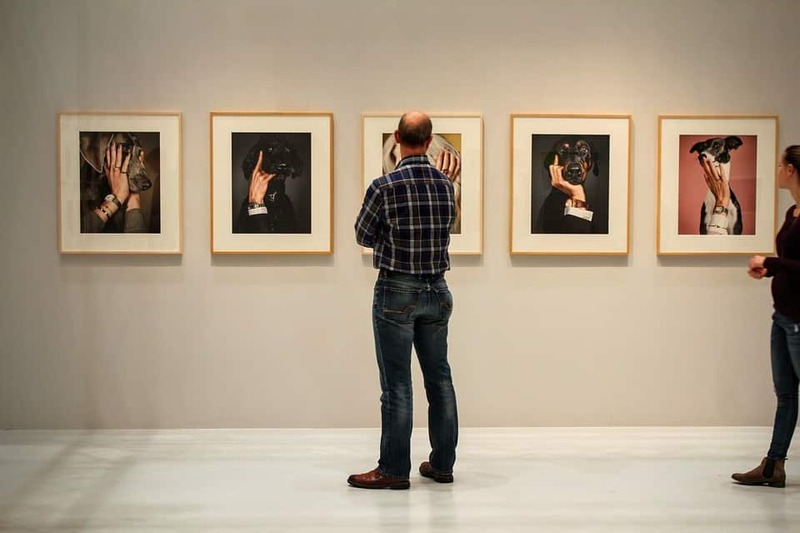 There is a concentratation of fun activities and tourist sites including, among others, the city of Siófok, the capital of the region, and the city of Balatonboglár. The north side is more authentic where there are the most charming cities such as Balatonfüred, Tihany peninsula, Keszthely and Badacsony. What to visit in the Lake Balaton region? On the north shore discover the medieval fortress of Szigliget (map) and its view of the lake and inactive volcanoes. The vineyards of Badacsony (map): you can enjoy superb white and rosé wines on Lake Balaton! Visit the village of Tihany, the most romantic city in the region surrounded by lavender fields, vineyards and geysers. Discover its Benedictine abbey perched in the middle of Lake Balaton. 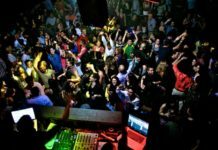 Go to the ‘Balaton Sound’, one of the biggest electronic music festivals in Europe from July 3 to 7, 2019 in Zamardi (110 km from Budapest). Info on this link. Visit the Pannonhalma Abbey, founded in 996 and classified as a World Heritage landmark by UNESCO. Don’t miss the library of more than 300,000 volumes and the basilica. This monastic complex played a key role in the spread of Christianity in Central Medieval Europe. 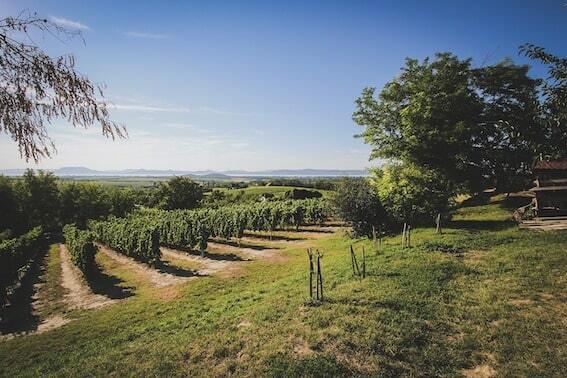 The Balaton region enjoys ideal conditions for wine growing! A gentle microclimate, sloping hills and volcanic soil all ensure a region of choice with the best vineyards in Hungary. 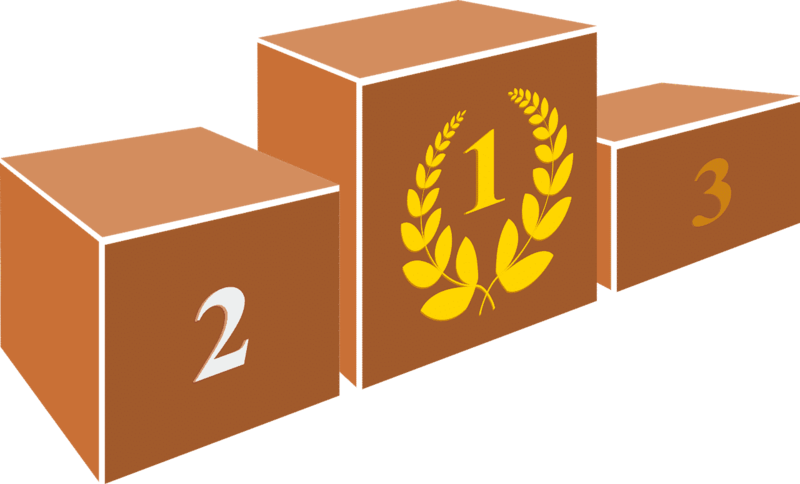 The white varieties are the most widespread (Chardonnay, királyleányka, Furmint, Hárslevelű, Olaszrizling…), but there are also great red grape varieties (Merlot, Kékfrankos, …). With a tradition of more than 1,000 years, you can visit many vineyards in idyllic settings: Badacsony, Somló, Balatonfüred-Csopak, Balatonfelvidék and Balatonboglár are among the most famous wine regions of Hungary. How to go to Lake Balaton from Budapest? 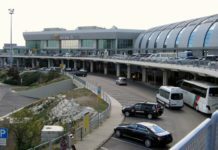 Take the M7 motorway (vignette can be purchased at gas station) and in a one-hour drive you will reach Siófok, the capital of the region located 95 km from the Budapest. The most distant destination is in the far west at 175 km (about 2 hours by car). Trains from the Budapest ‘Déli’ station in Buda (1st district) serve the main cities along Lake Balaton. The Deli station is also the terminus of the M2 Metro line. Trains depart every two hours. Information about train schedules is on this link from the official website of the national railway company (‘MAV’). There are buses from the ‘Népliget’ station (in Pest via the M3 metro line) that provide a link to the Lake Balaton region. Information about the different schedules is on this link to the Volanbusz website. 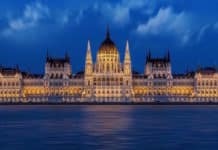 Are you going to visit Budapest? 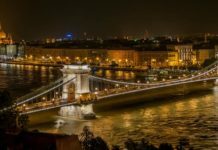 Discover our article on the ‘Must-see Sights of Budapest’ and read our articles, ‘Visit Budapest in 2 days’, ‘3 days’ and ‘4 days’ with recommended routes for each day!